Staples is offering $25 off $100 orders when you use VISA Checkout today. 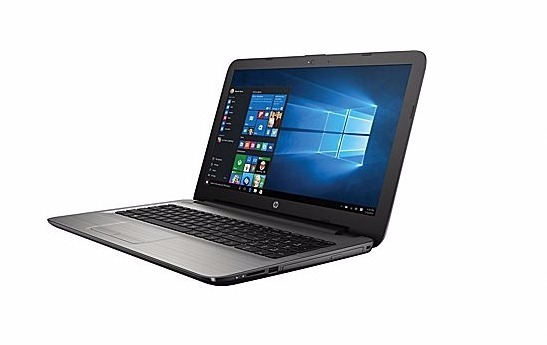 The HP 15.6″ Windows 10 Notebook With 8GB RAM and 500GB HDD is marked down to only $229.99 right now too. Use VISA Checkout, and the price drops to only $204.99, which is a pretty great price for this! This might sell out quickly, though, so if you want it, grab it ASAP! You do not need a VISA card to use VISA Checkout either. You can use almost any credit or debt card with this free service. Just sign up and add a card.